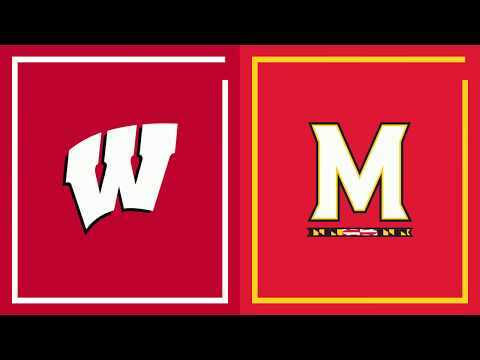 Here's what Mike Lucas had to say about Wisconsin's thrilling 69-61 comeback win over Maryland on Friday night at the Kohl Center in Madison. 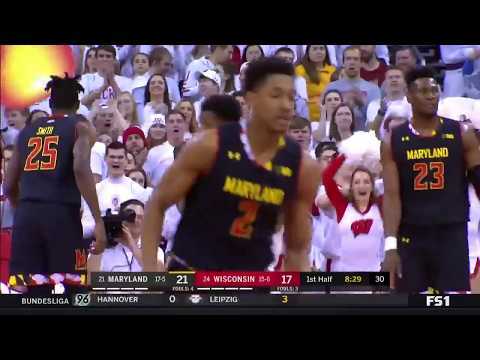 "Ethan Happ’s all-our hustle play — diving for a loose ball & tapping it back to a teammate before crashing into the scorers table — rivaled Josh Gasser flying over press table for a save in the B10 tournament.Terps used 4 different defenders & a zone & still couldn’t contain Happ"
"A wild card off bench has been emerging with each win. Aleem Ford took his turn vs Terps after failing to score last 3 games (0 for 10). Ford shot Badgers into lead they wouldn’t relinquish with 3 off Happ assist. Another wild card was the Kohl Center crowd. Most juice in awhile"